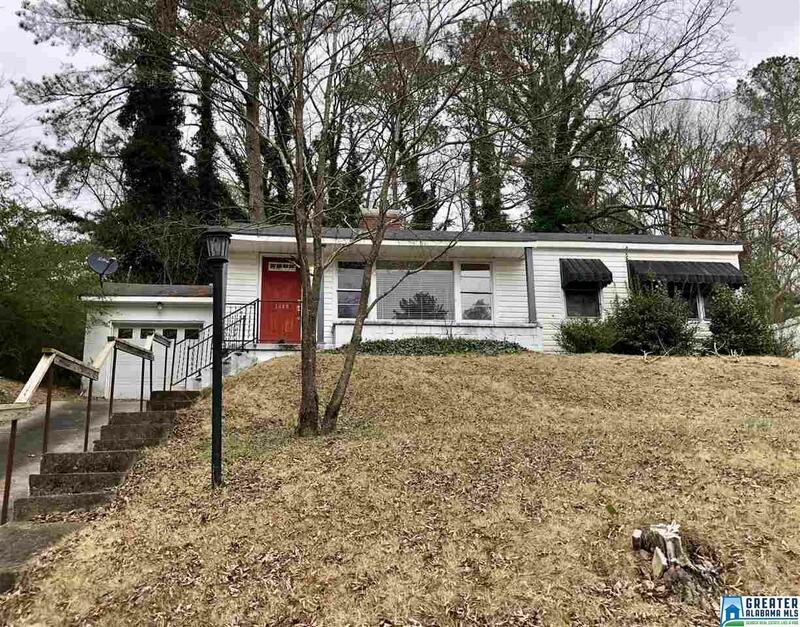 Check out this cute 2 bed, 1 bath home located in East Anniston, just minutes from downtown and only a few miles to the Oxford Exchange! This 1,040 square foot home includes hardwood floors throughout with a gas fireplace in the living room, a built-in desk in the kitchen area, and a full dining room. Just off the kitchen is an large enclosed porch which leads to the garage and quaint private backyard. Driving Directions: From E 10th St. Mountain, Turn Left Onto Cynthia Crescent, Keep Left, House Is On Right.